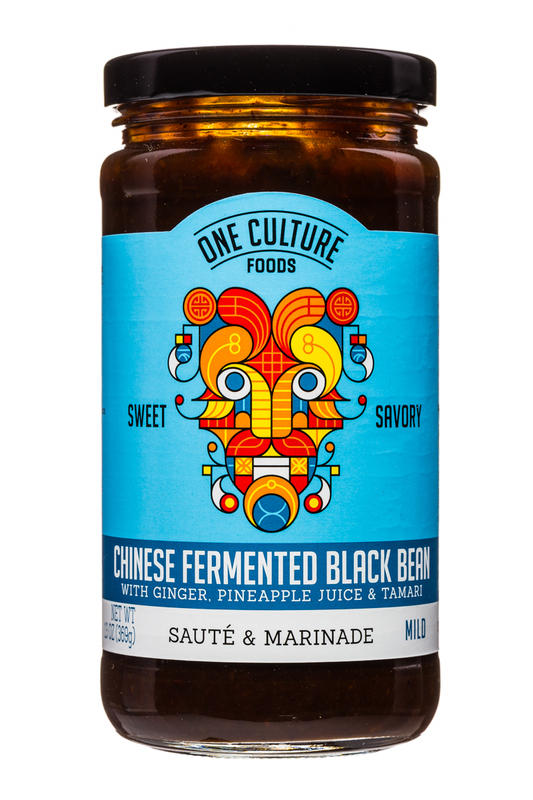 Ambitious global flavors, simply | Have you eaten yet? 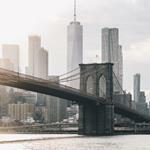 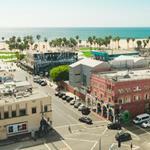 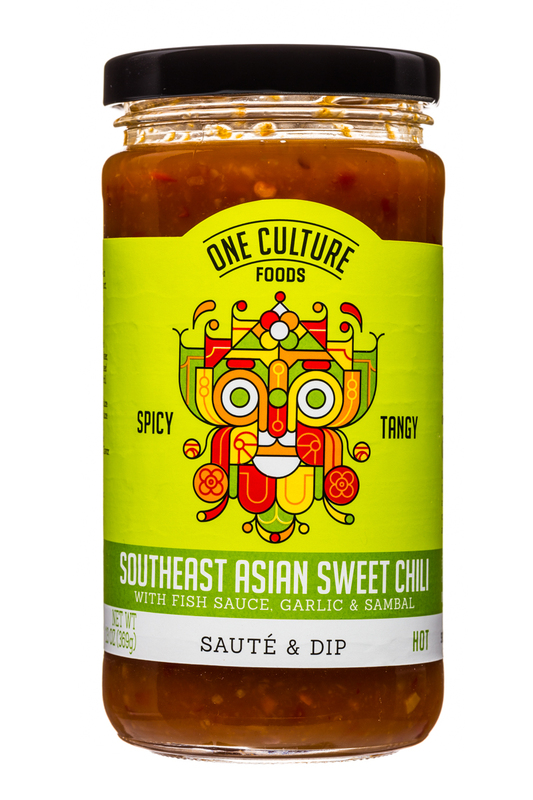 One Culture Foods encourages discovery by delivering ambitious global flavors, simply. 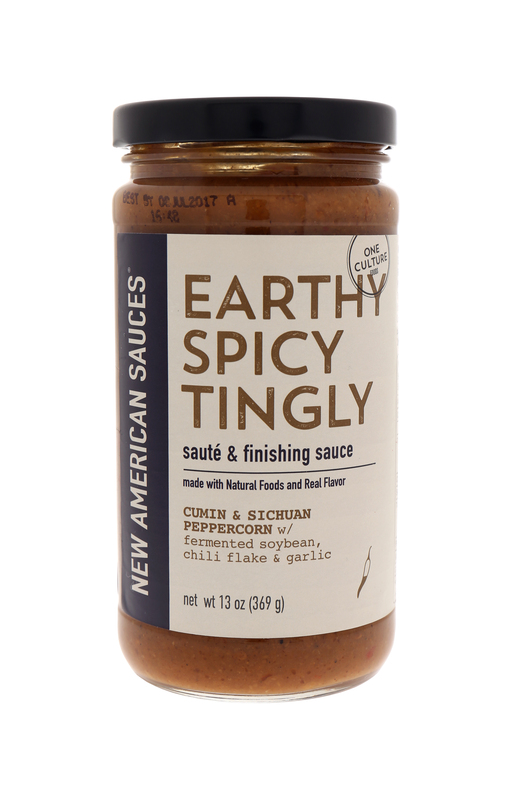 Our natural Asian-inspired sauces provide everyday adventure, added convenience, and natural/better-for-you products that never compromise on flavor. 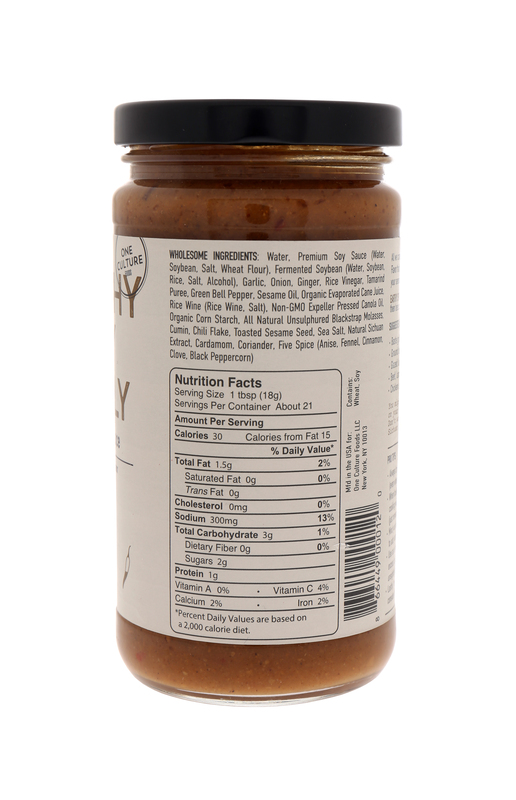 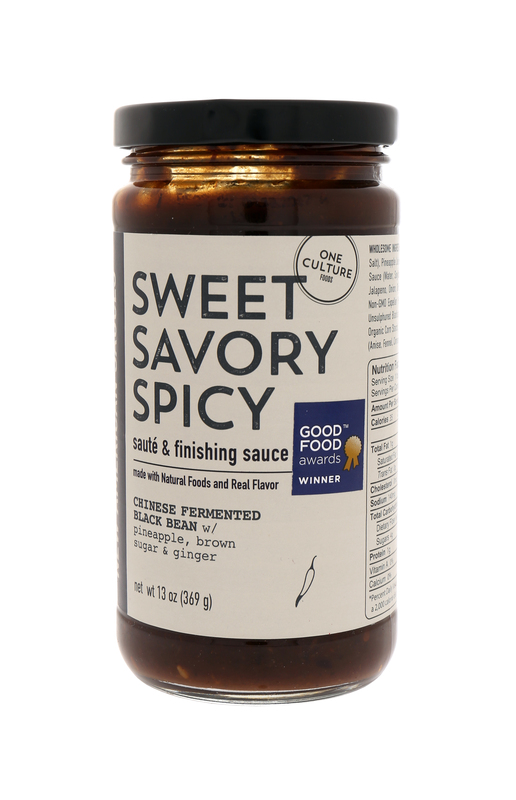 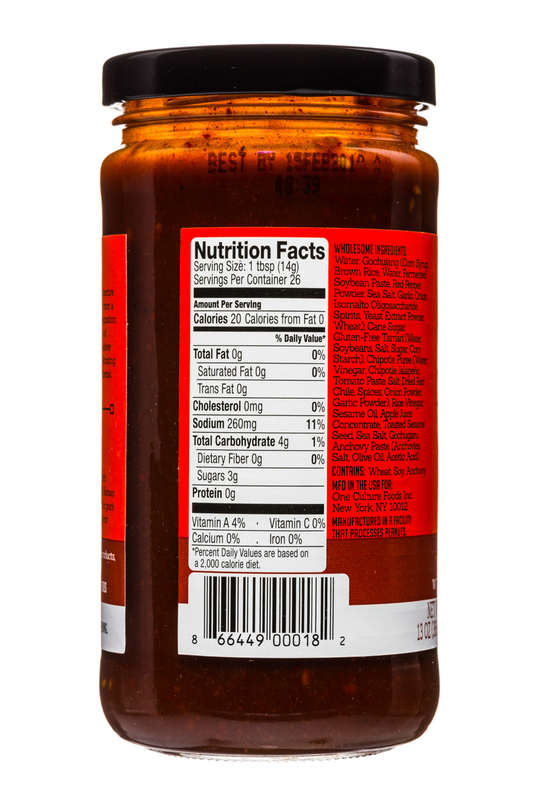 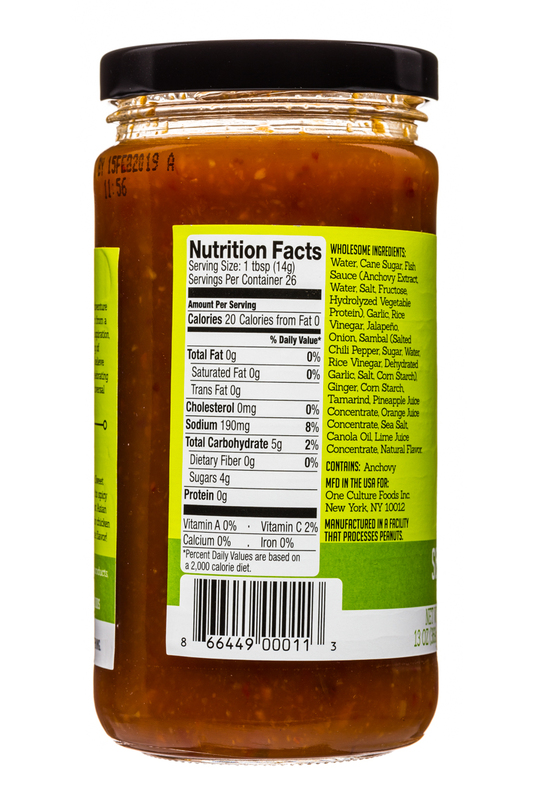 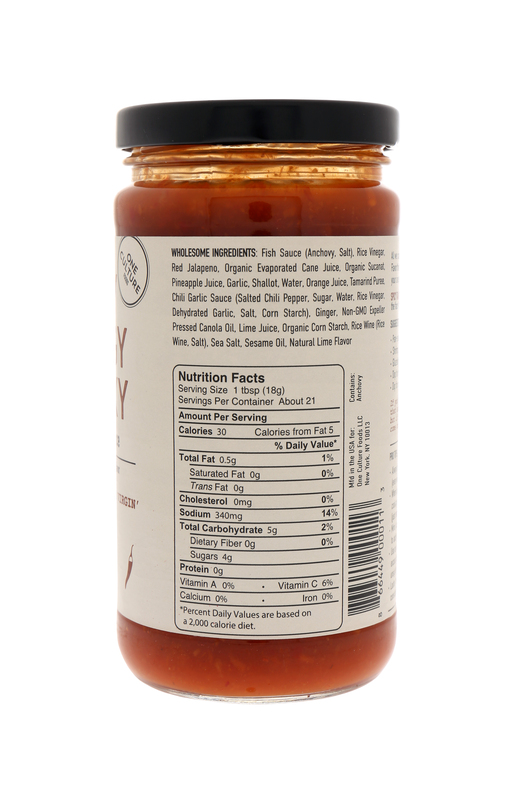 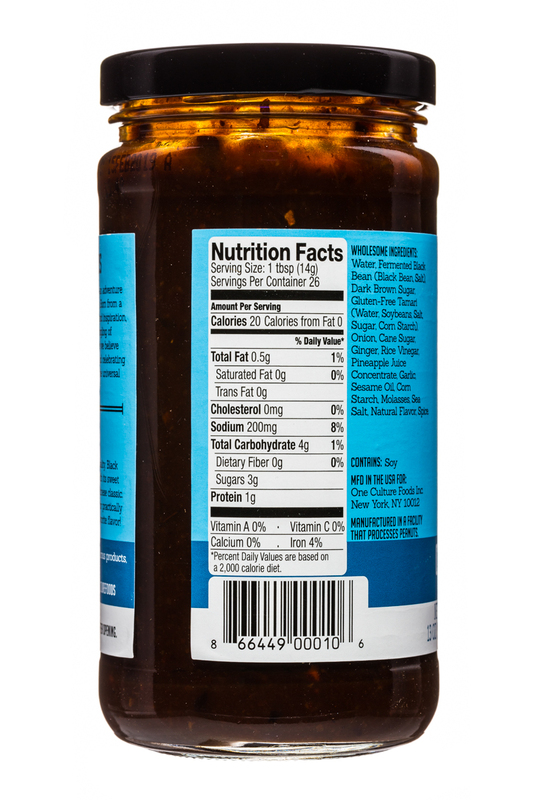 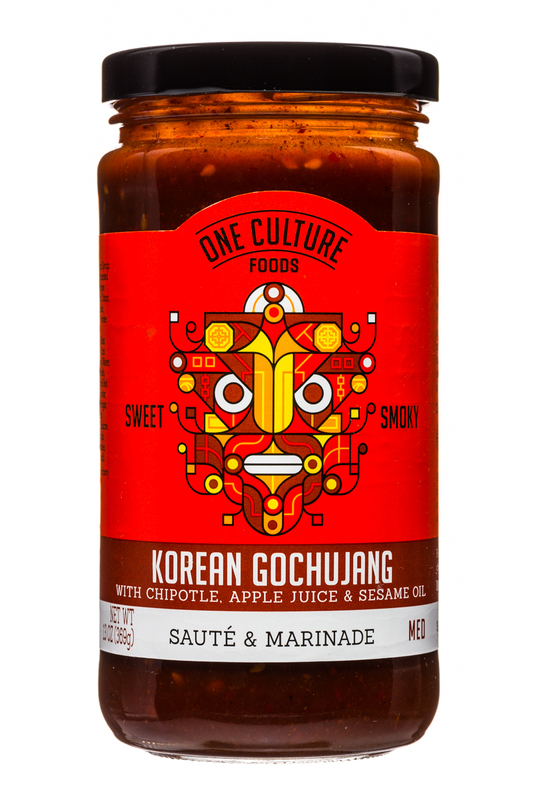 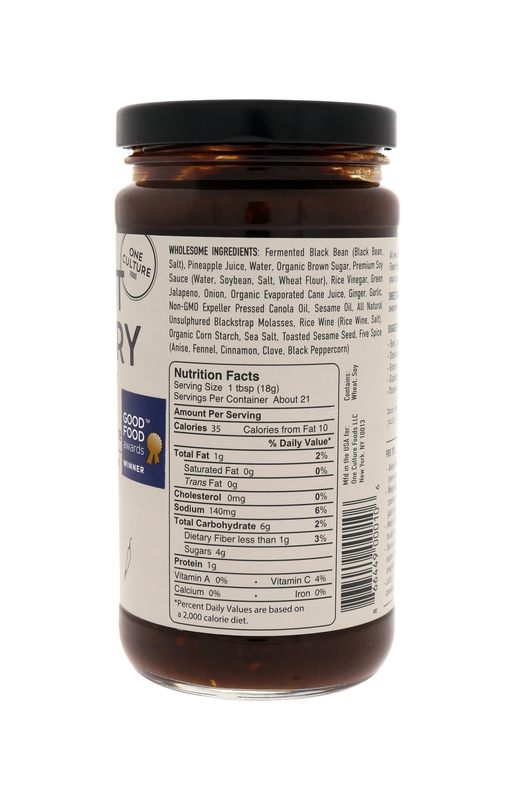 Our versatile sauces highlight bold, unique hero ingredients like Chinese fermented black beans, gochujang and fish sauce within meticulously balanced flavor profiles for a convenient one-jar solution for busy home cooks. 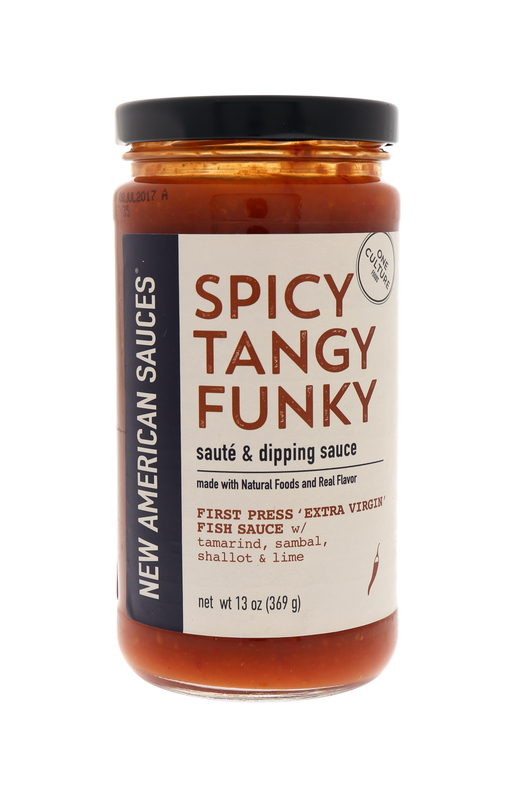 Discover your new favorite flavor! 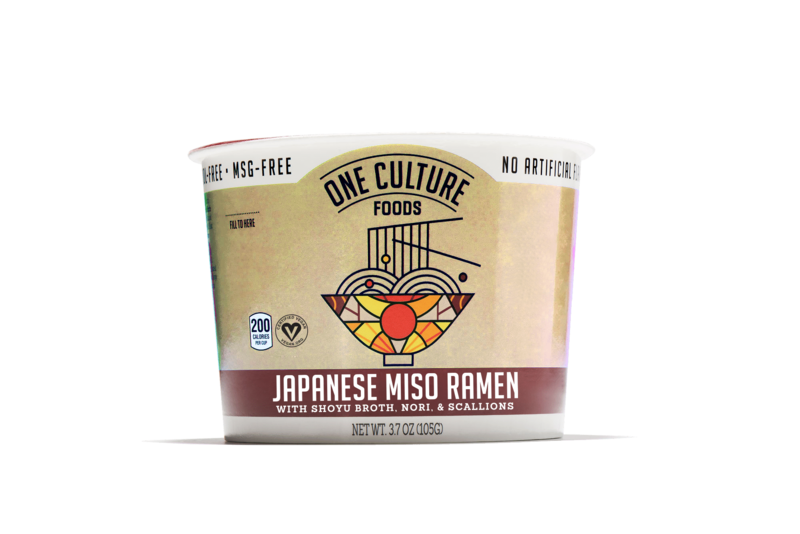 One Culture Foods will expand its line of clean label instant noodle cups with two new heritage flavors, Japanese Miso Ramen with Shoyu Broth, Nori & Scallions and Thai Spicy Tom Yum Noodle with Shoyu Broth, Mushrooms & Kaffir Lime.